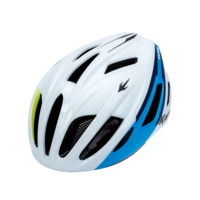 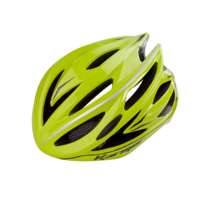 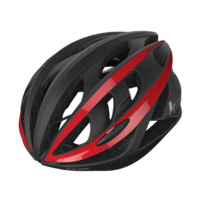 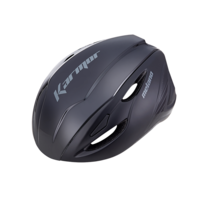 As the best cycling helmet brand, KARMOR is developing products with first priority on the safety of riders. 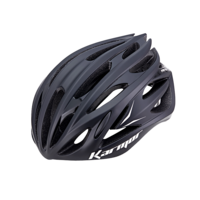  Keep yourself updated with stories and information on KARMOR. 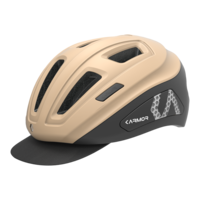 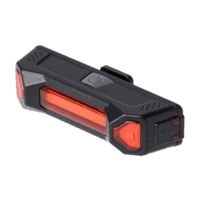 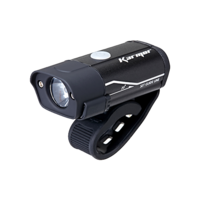 KARMOR only makes products with domestic and international safety certifications to understand users and offer them safe helmets.